We absolutely LOVE Minneapolis! What about you? Do you love your city? Your town? Your House? Where do you live? Tell us about it! 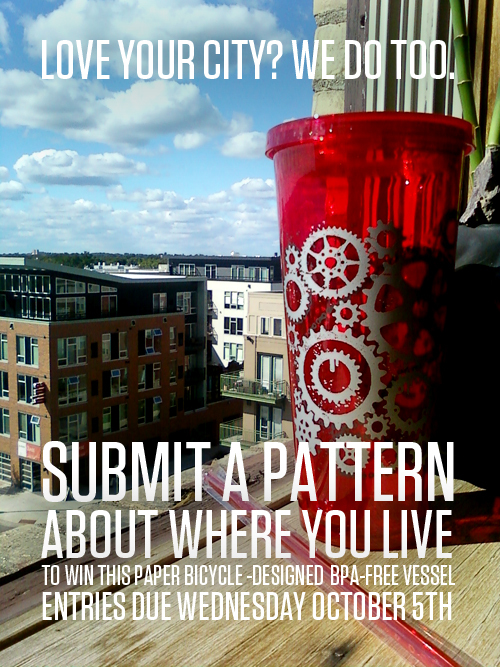 We are looking for people to submit patterns about your special space - and we'll be giving away this Paper Bicycle Designed PBA Travel Vessel to this month's winner - in celebration of their hometown pride. 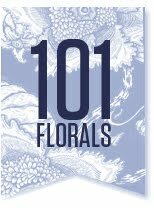 Make a pattern about your space and send it to us by Wednesday October 5th, to be entered into our giveaway! Everyone's entries will be featured and one lucky person will get our prize! 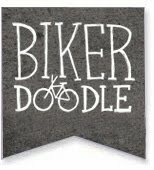 Send your patterns to Chris(at)paperbicycle.com at 500px wide in RBG mode and we'll put you in the running! Everyone is welcome to participate (including past and future featured friends!) 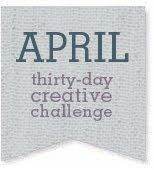 Don't forget to send us a sentence or two about the pattern you made so we can post it alongside your art! We're so excited! Let us know if you have any questions! Can't wait to see what you make! ENTRIES ARE DUE WEDNESDAY OCTOBER 5TH! 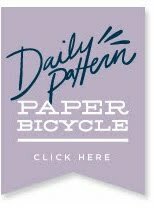 Daily Pattern : THANK YOU! Now, make a wish. Daily Pattern : I made this for you. Daily Pattern : Mice get hungry, too.